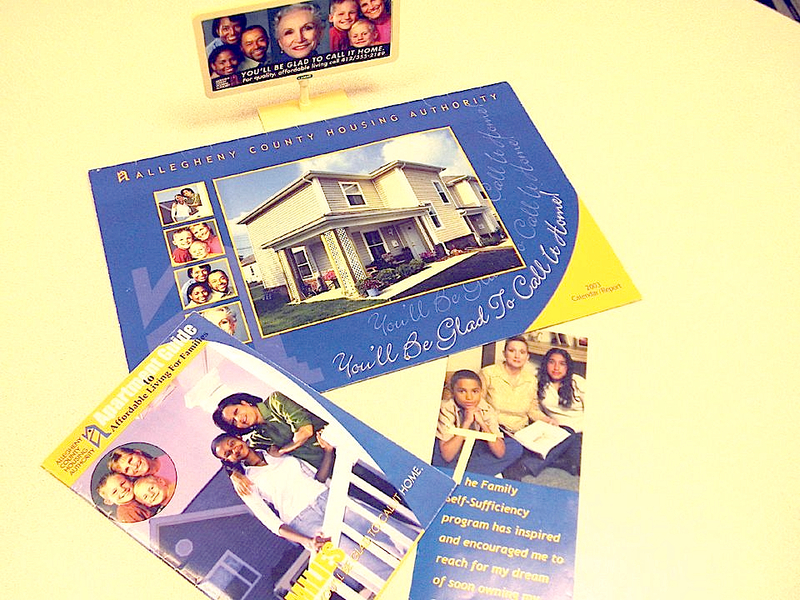 Portfolio | Bynums Marketing & Communications, Inc. 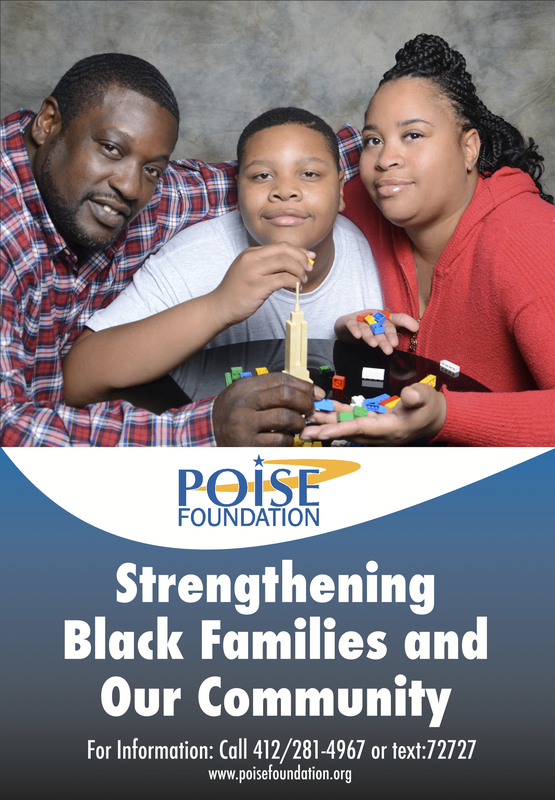 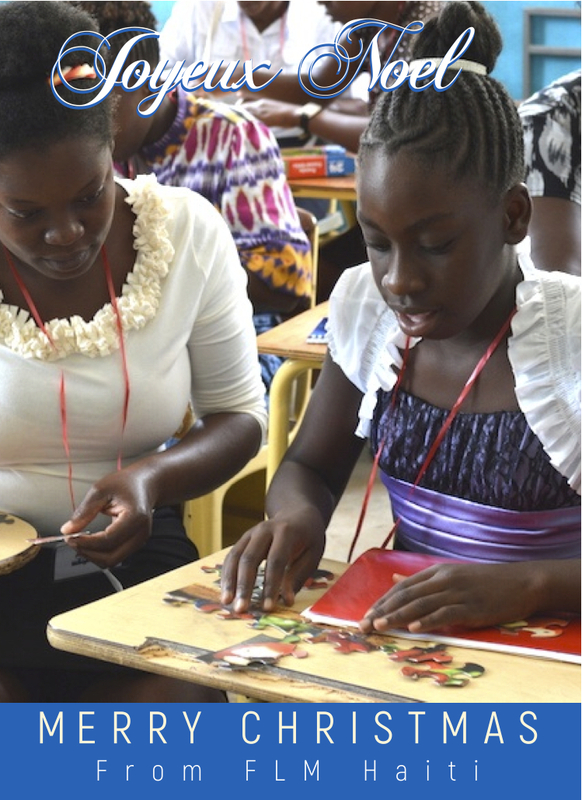 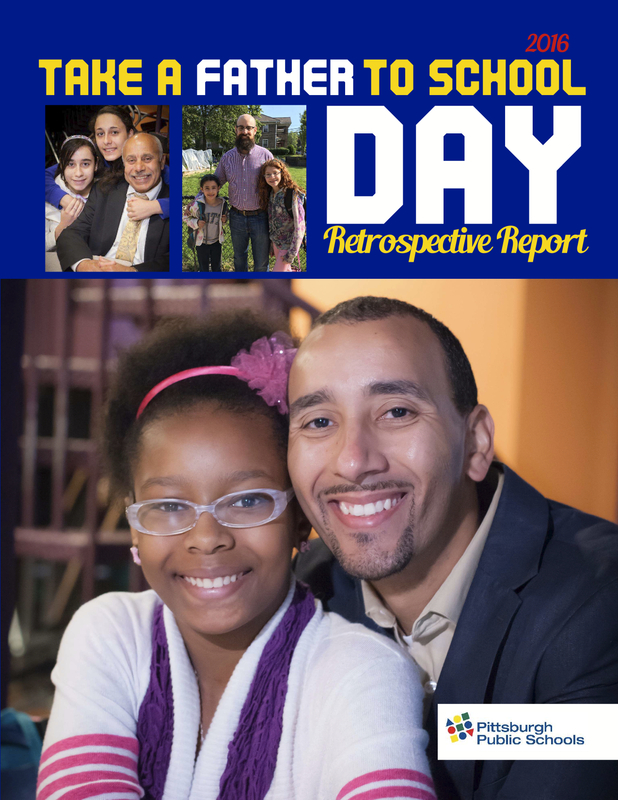 This report was created for the Pittsburgh Public Schools to highlight the progress of the annual “Take a Father to School” initiative created by Mark Brentley. 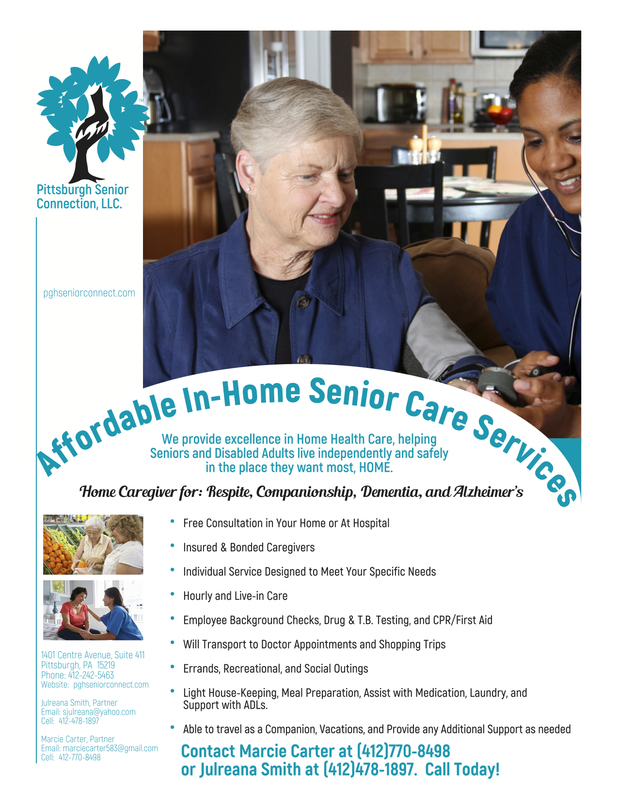 Services included project coordination, copy editing, graphic design, and finished art. 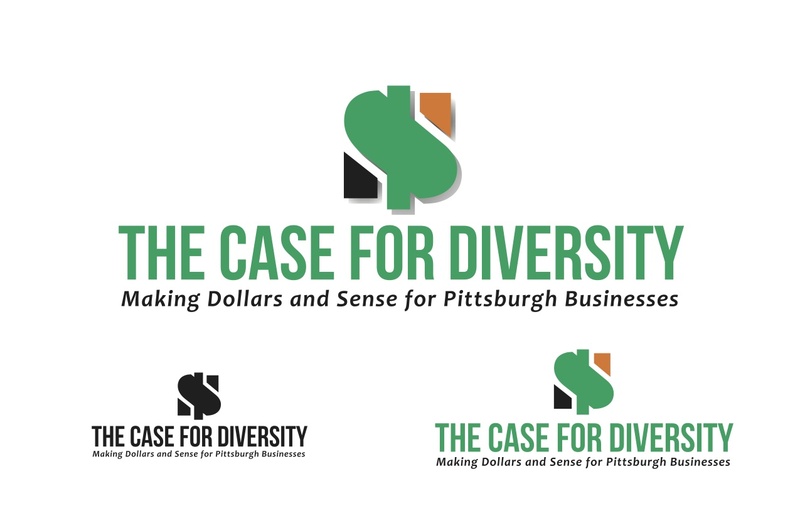 Bynums Marketing & Communications, Inc. can take your project from start to finish, including idea generation, researching, interviewing to develop copy content, photo direction, and graphic services. 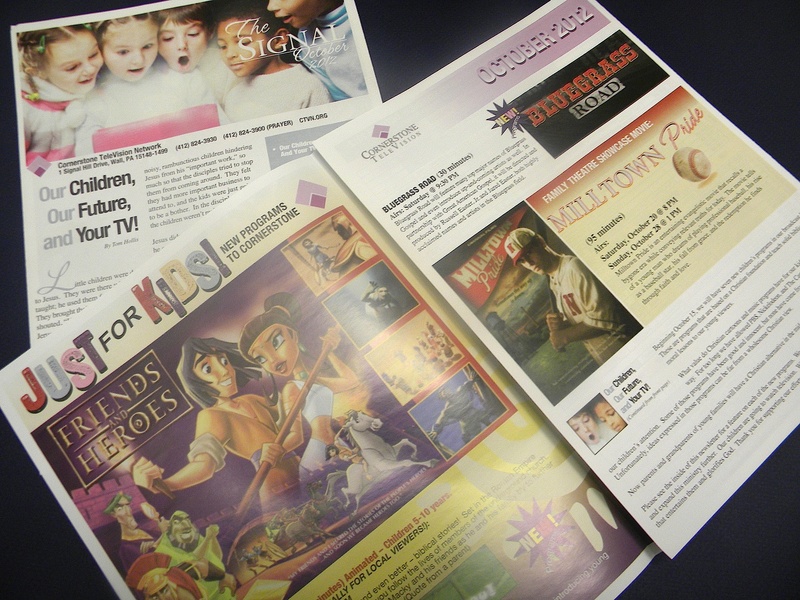 Bynums has provided graphic design services for Cornerstone Television Network, including newsletters and invitation packages. 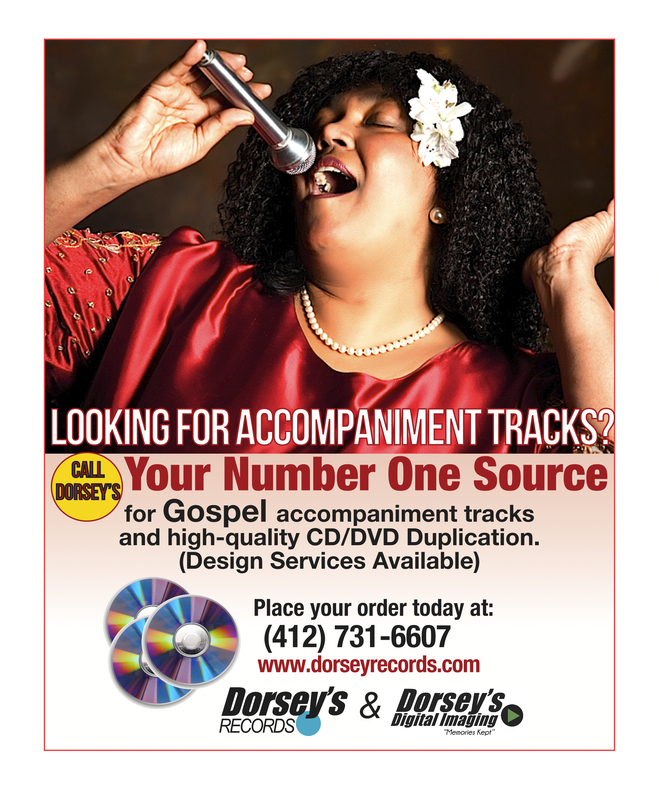 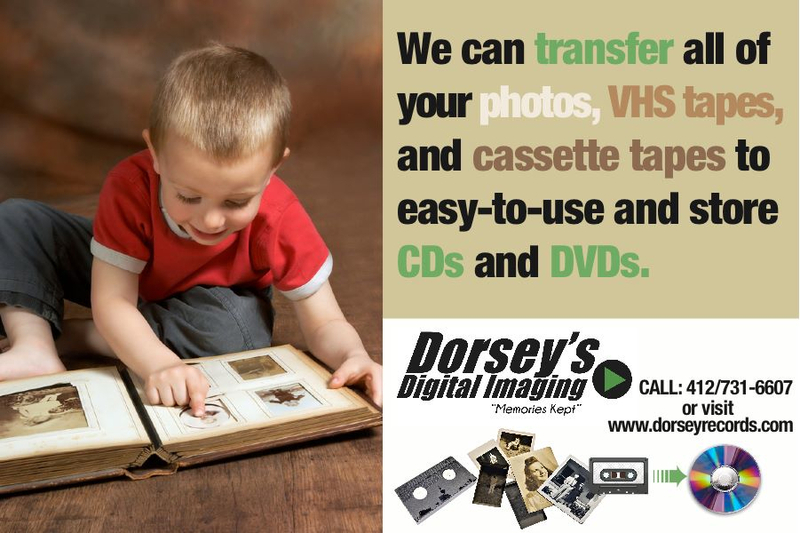 This ad is used by Dorsey’s Digital imaging for print ads and postcards.